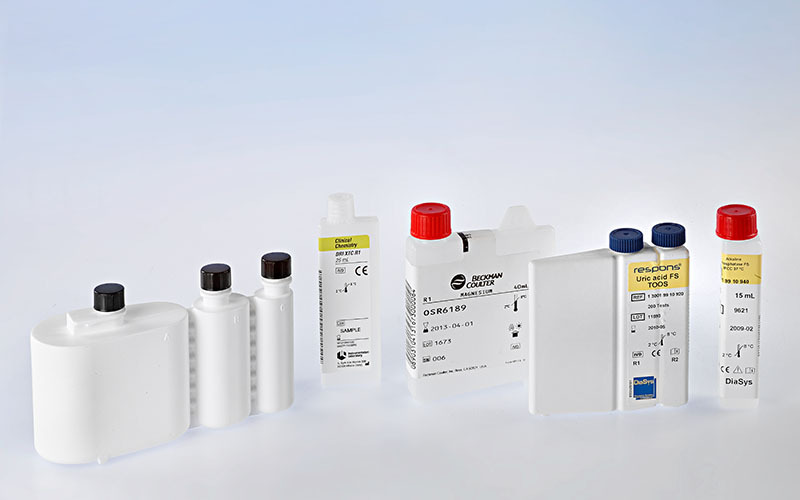 Röchling Medical is one of the world’s leading manufacturers in the field of in-vitro diagnostics. We deliver packaging for products used both in laboratories and at points of care to diagnose, treat, and prevent illnesses. With our professional cleanroom concept and many years of production expertise, we fulfill the expectations that customers and end consumers place on packaging that is semi-sterile, functional and of impeccable quality, and thus safe. Our experience and our production technologies are particularly focused on functional elements, and on manufacturing products with extreme shapes and geometries. Thanks to an exceptionally efficient in-house production development department, Röchling Medical can also help customers realize individually tailored solutions. Röchling Medical is capable of fulfilling a wide range of customer wishes. Special designs, unusual sizes and extreme geometries are all challenges we take on. 100% online inspections are performed on all of our production lines using cameras to detectify and rectify product errors, leaks, or color/material discrepancies immediately. Besides being produced under Class C+D/ISO 7+8 clean room conditions, containers can also be sterilized if desired. 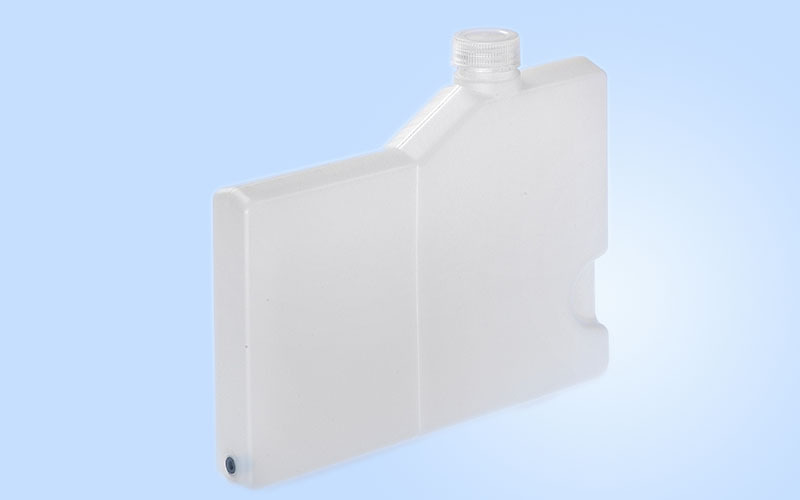 One highlight in this portfolio is our 600 ml diagnostic container with side stud hole, rubber stopper and foil seal. 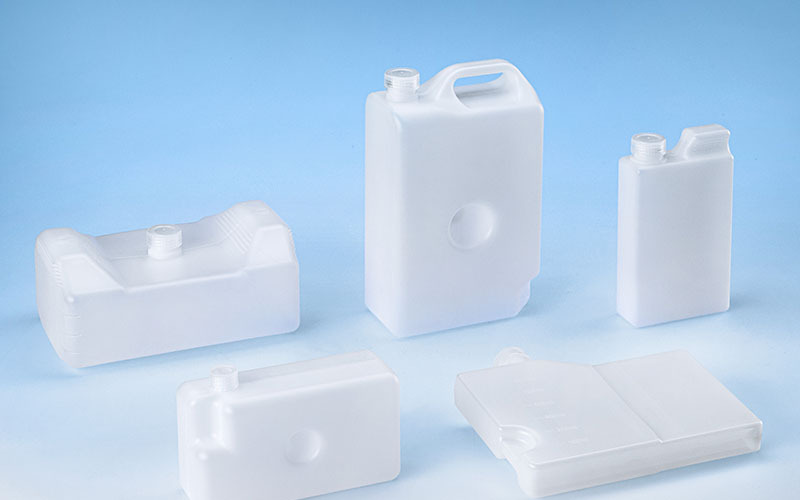 The container is manufactured via extrusion blow molding.